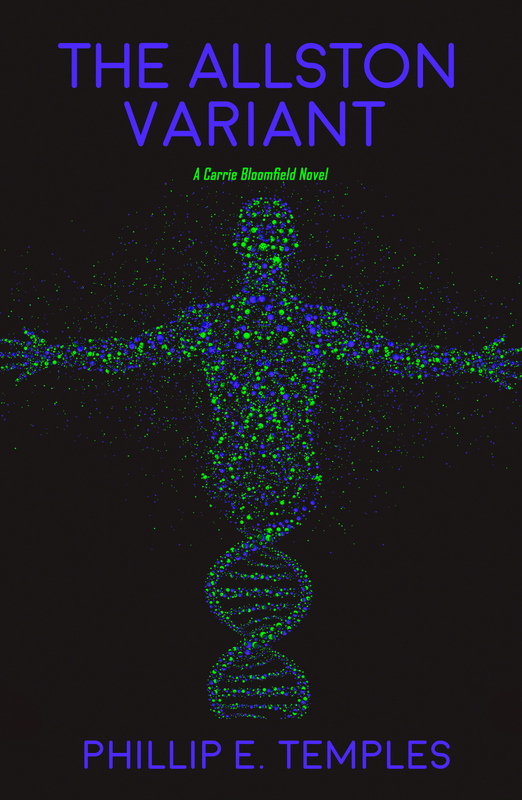 I finished the manuscript for the Winship Affair sequel entitled, “The Allston Variant” and am receiving feedback from readers. I’m now actively seeking a publisher for the book. For the very first time, I’m also shopping around for an agent to help me attract the attention of the top-tier publishers. But I’m not holding my breath.